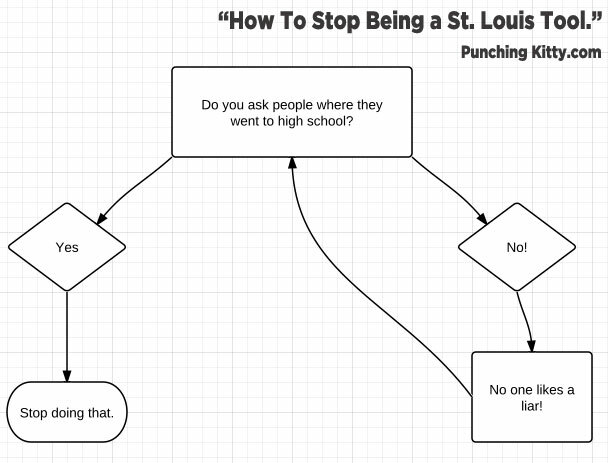 Everyone in St. Louis either knows people that are insistent “High School question poppers” or is one themselves. It’s time we start converting people to put a stop to this. To start, feel free to print this out and tape it above every urinal local salesmen use.